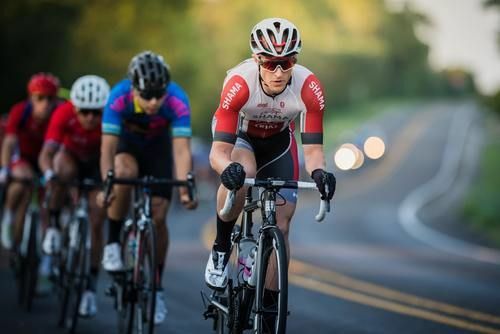 We specialize in coaching services for cyclist based off power. There is no "one size fits all" when it comes to training. Every athlete is unique and therefore every athlete requires personalized training. Our belief is that for an athlete to improve, they need to follow three core principles when it comes to training. In order to see improvement, you must first train on a regular basis. Without consistent training you will soon lose fitness and quickly struggle just to keep the same minimal level of fitness. But just riding the same group rides every week isn't enough. You will eventually plateau unless you apply more training stress to your body. All training is not created equal. Therefore it is critical to have quality training at the right time that provides enough stimulus to generate improvement. There is a balance with each athlete on how much training stress and rest that is needed to perform at the highest level. This is unique to each athlete based off experience, current fitness, life stress, and race goals. One of the biggest challenges we see with athletes when it comes to coaching services is (1) being able to communicate with their coach on a regular basis and (2) receiving personalized training. There are lots of coaches who can create a training plan, but how adaptable is that plan when you miss workouts. You need a coach that you can talk to and who can adapt your training when life gets in the way. What makes a coach good is being able to adapt your training and still help you achieve your goals. Life happens and athletes needs to be able to have constant communication with their coach. That is why we don't offer different packages and pricing based off the number of times a month that you can contact your coach. 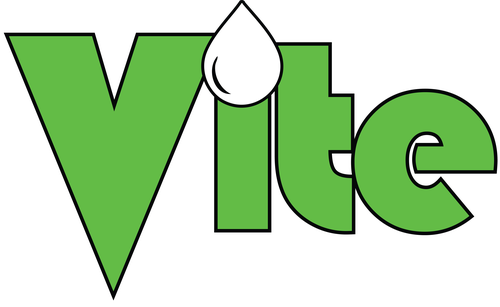 In addition, all athletes who use our coaching services automatically receive 15% off all Vite Nutrition products. Contact us at jeremy@vitenutrition.com for a free initial consultation to see how we can help you move to the next level. Upgraded to a USAC Cat 2 all of this in less than four months. The best part of the process? It was stress free and allowed me put more energy into training. Rather than investing time to research and develop a program that would require trial and error to dial in, my job was to ride. Once I let him know what my goals where, a specific plan for a certain race and long term goal was laid out for me. My responsibility was simply to execute and keep Jeremy informed on how my body was handling the training." "1st class coaching available 24/7 adaptable to any lifestyle. " "I’ve been very satisfied with Jeremy’s coaching style and the improvements I’ve seen. From a raw power perspective I’ve gained 21% higher FTP by training properly in less than nine months. I raced much more competitively and performed like I hoped at my big events, even getting away with a few wins. I highly recommend him to any cyclist looking for a performance gain!" I am an example of someone going from a couch potato to competing against pro and elite level athletes. Over the last 10+ years, I have competed in triathlons and running events but my main love and focus is cycling. During this time, I have had to juggle kid activities, family, work, training, racing, and all the other stresses that life throws at us. I know what it takes to get the most quality training out of the least amount of time.